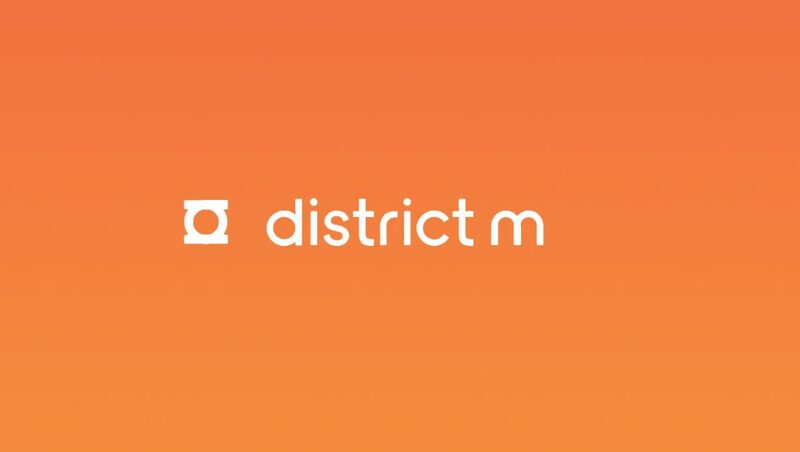 district m, a leader in programmatic advertising, launched mypixel, a powerful self-serve retargeting platform designed to help small businesses launch creative ad campaigns. “We realized there’s a huge gap in programmatic advertising solutions for local businesses and small companies. With mypixel, we are excited to offer all businesses the ability to create professional and sophisticated campaigns regardless of their size, budget or experience level,” says Benoit Skinazi, district m’s SVP of Sales and mypixel’s Project Lead. “The digital market is as critical to independent businesses as it is for large global enterprises and having a solid online presence will help SMBs stay competitive. Up until recently, you would need a serious level of experience and money to successfully execute programmatic campaigns. With mypixel, we want to level the playing field for small businesses and give them access to similar advertising opportunities as bigger companies,” says Adrian Pike, district m’s Chief Marketing Officer. Globally, digital advertising spending which includes desktops, mobile devices and tablets, is expected to reach $269.85 billion in 2018 and climb to $335.5 billion by 2020*. With solutions like mypixel, SMBs can now actively participate in the explosive digital advertising industry. “We launched our e-commerce store in March 2016 and while I’m pleased with our growth, I was eager to develop our digital advertising. mypixel has allowed us to explore new advertising options which aren’t offered elsewhere. The platform is very user friendly and has made it seamless for us to launch our campaigns. I’m excited to see more sales and even further growth,” said Jack Kaladjian, founder of Montreal-based Park and Finch Eyewear. Designed specifically for businesses who do not have the time, resources or experience to invest heavily in digital advertising, mypixel offers an integrated ad builder as well as clear and easy-to-understand targeting options to help small business owners launch their campaigns effortlessly. The platform is also equipped with an extensive reporting suite to enable users to track their campaign’s performance.